Background: Falling is a serious health problem among older adults. The objective of this study was to assess older adults’ awareness of medications associated with increased fall risk and to evaluate the impact of pharmacist counseling on the risk of medication-related falls. Methods: Data were collected using an online questionnaire with four items to determine pharmacist counseling encounter, fall history, and number of medications taken; two items to collect demographic information; and 15 knowledge-based items to determine medication-related fall risk awareness. Participants were communitydwelling adults aged 60 years and older. 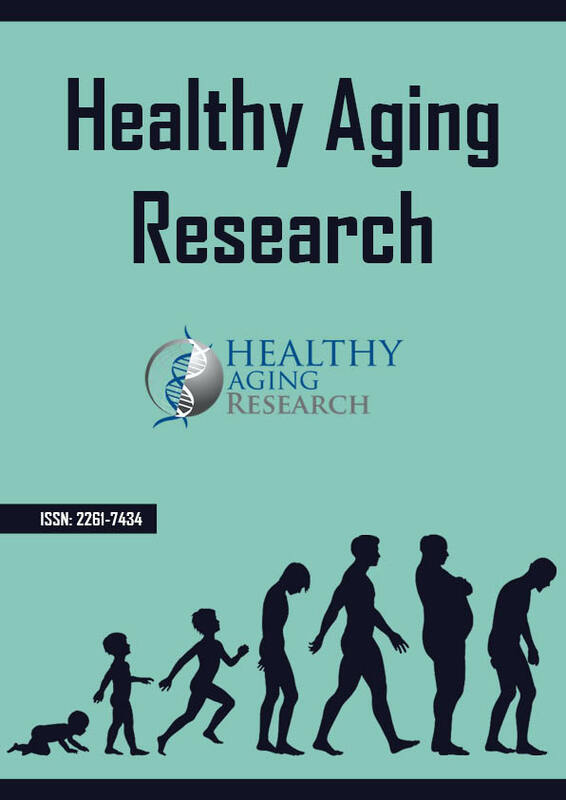 Results: Two hundred and six older adults (mean age = 69.07 years, SD = 5.59) participated in the study by completing all or part of the questionnaire. The number of older adults who reported having fallen within the last five years was 90 (43.7%). The knowledge-based portion of the questionnaire was completed by 162 participants. One hundred and nineteen (73.5%) questionnaire respondents scored <70% on the knowledge assessment (mean score 49.3%, SD = 26.8). The 12 respondents (7.6%) who reported having received pharmacist counseling regarding medication-related fall risk scored significantly higher on the knowledge assessment compared to the 145 respondents who did not (mean score 61.66% versus 48.09%, p = 0.01). Conclusions: A majority of community-dwelling older adults lacked knowledge of medications associated with an increased risk of falling. Though most participants were never counseled by a pharmacist, those who had been counseled demonstrated greater awareness. Thus, pharmacist counseling of older adults regarding medications and fall risk should be promoted.